Who Wins? 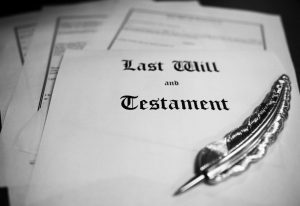 Life Insurance Beneficiary, Or Divorce Decree? The battle can become quite unfriendly when the beneficiaries of a life insurance policy are unclear due to unexpected circumstances, but who wins under the legal system?